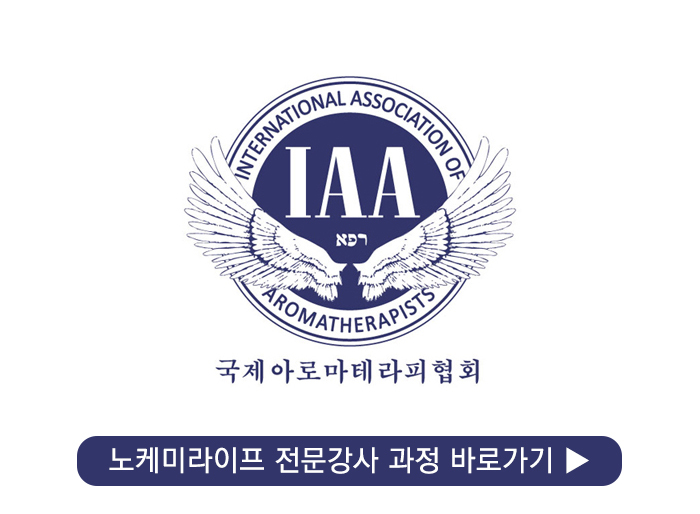 합성계면활성제가 포함되어있는 비누, 바디워시는 피부보호막까지 씻어내고 유익균을 죽이고 면역력을 떨어뜨리기 때문에 아토피로 고생하는 사람들이 아무리 피부를 보호한다고 해도 합성비누를 사용해버리면 소용이 없게 됩니다. 매일 사용하는 비누는 반드시 천연비누를 사용하시길 권장합니다. 천연비누는 폼클렌저와 바디워시 대신 사용하셔도 손색이 없습니다. "내 건강의 비밀은 꿀을 내부와 외부에 바르는 것이다." -Democritus (BC 460-370), 109세까지 산 그리스 철학자이자 의사인 데모크리토스가 한 말 입니다. 꿀은 수많은 효소를 포함하고 있어 보습과 항균성이 뛰어납니다. 꿀은 또한 비누에 훌륭한 첨가제이며, 가볍고 따뜻하고 달콤한 향을 주며 거품을 증가시키는 데 도움을 줍니다. No matter how protective people with atopy are, it is useless when they use synthetic soap because the soap and the body-wash with synthetic surfactant washes away skin protection, kills beneficial bacteria, and reduces immunity. It is highly recommended to use natural soap daily. 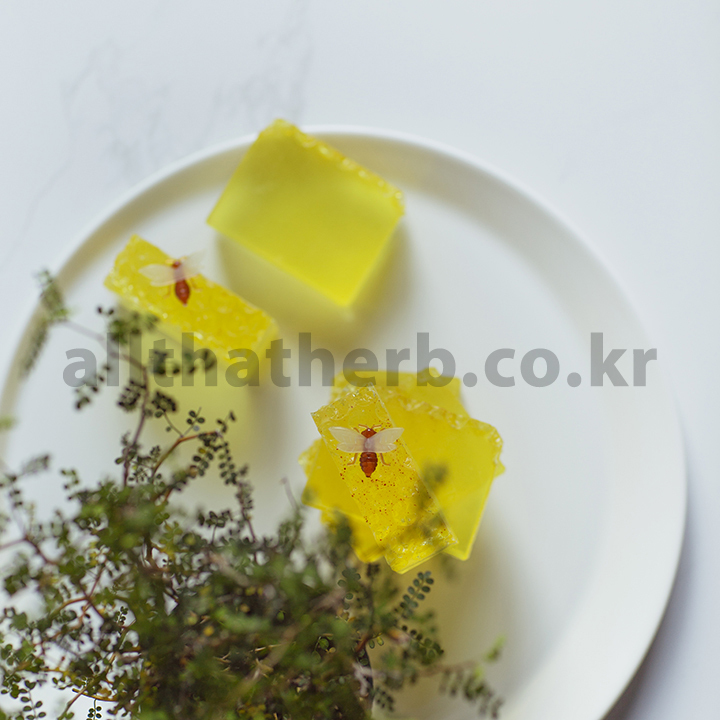 Natural soap can be used in replacement of foam-cleanser and the body wash.
"The secret of my health is applying honey inside and oil outside." -Democritus (460-370 BC), Greek philosopher and physician who lived to be 109. Honey is primarily known for its humectant and antimicrobial qualities. Honey is also a wonderful additive to soaps, and it imparts a light, warm, sweet scent, the added sugar content helps increase the lather. 꿀비누 - MP법 레시피는 노케미라이프 전문강사 과정에서 만나볼 수 있습니다.